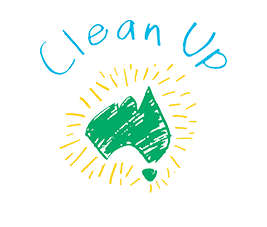 Join the Clean Up Australia mailing list for updates? My grandsons & I have cleaned a kilometre section of 4th Creek near my home for the last 10 years. Although we regularly pick up litter in the street which they realise would find it's way into the drains & therefore the creek, we make this special trip annually. Typically we'd get 3 - 4 bags of mainly plastics, but also recyclable bottles & cans etc. It has helped them to understand the impact of litter on the environment & it's likely impact on creatures. 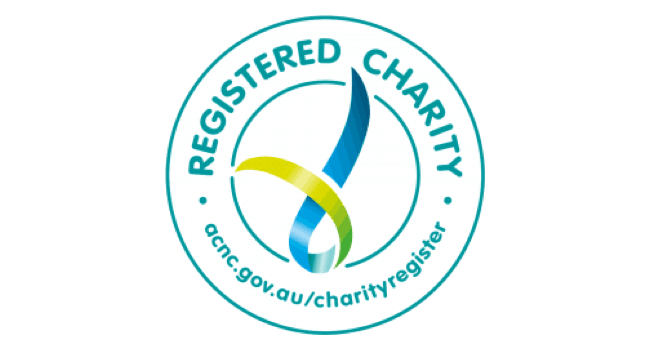 All donations above $2 are tax deductible for Australian taxpayers. 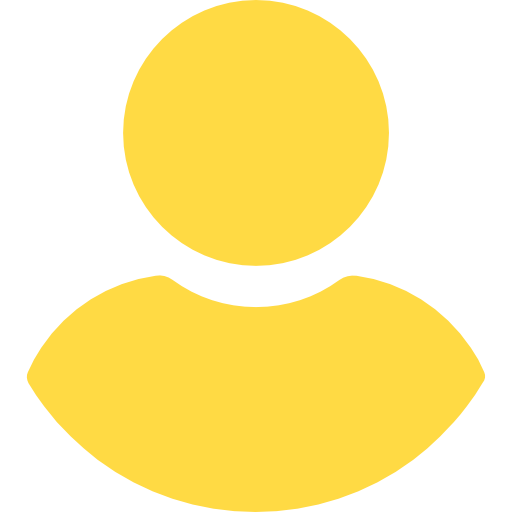 We process payments securely with Stripe.